Classic doesn't do this special blend justice! 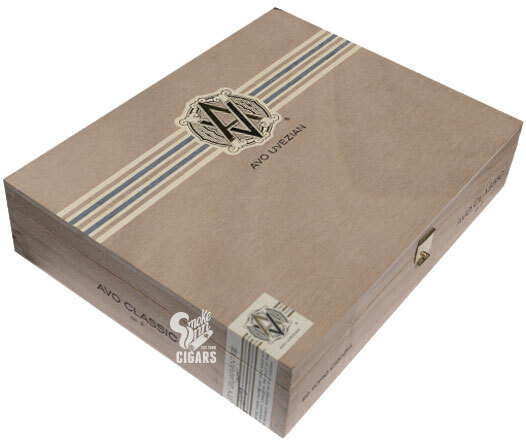 AVO Classic is the oldest cigar in the AVO portfolio, showcasing the sheer excellence that can be accomplished when two visionaries set their sights on perfection. AVO Classic is the result of a dream team collaboration between master blender Hendrik "Henke" Kelner and famed aficionado Avo Uvezian. The two began working on what would become AVO Cigars in the mid-'80s, focusing on Kelner's ultra-premium Dominican tobaccos and an overall profile of refinement. This mindset lead to the appropriately titled AVO Classic. 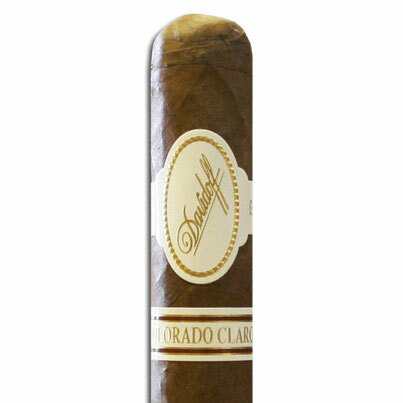 The cigar begins at its core, where 25-year-aged Dominican leaves have been incorporated into the cigar's filler recipe. This special formula is then paired with a Dominican binder and an Ecuadorian Sungrown Connecticut wrapper. The end result is a true masterpiece, offering a mild to medium body and refined flavors that will wow the connoisseur and please the novice smoker as well. Expect bright, citrus-loaded flavors and a creamy texture, showing nuances of sweet cedar, buttery nuts, floral notes, light-roast coffee, nougat, and a touch of toffee candy sweetness.